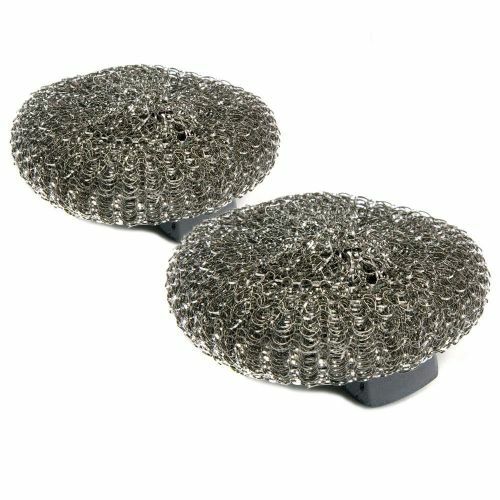 Buy Dishmatic Steel Scourer Refill Heads for cleaning BBQ's & Steel Pans at very affordable price. 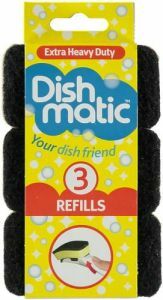 Add Dishmatic Washing Up Brush with Heavy Duty Sponge from Caraselle--Colour of Handle May Vary to your basket? Add 3 Heavy Duty Dishmatic Green Refill Sponges to your basket?